Petrobras is committed to transforming the world through its unique technologies. The Rio de Janeiro-based company’s work spans many areas, including biofuels, exploration and production, and refining transportation and marketing. Its management team are great believers in collaboration, and in October helped strengthen ties between Brazilian and Portuguese oil producers, so the countries work better together on research and development projects. 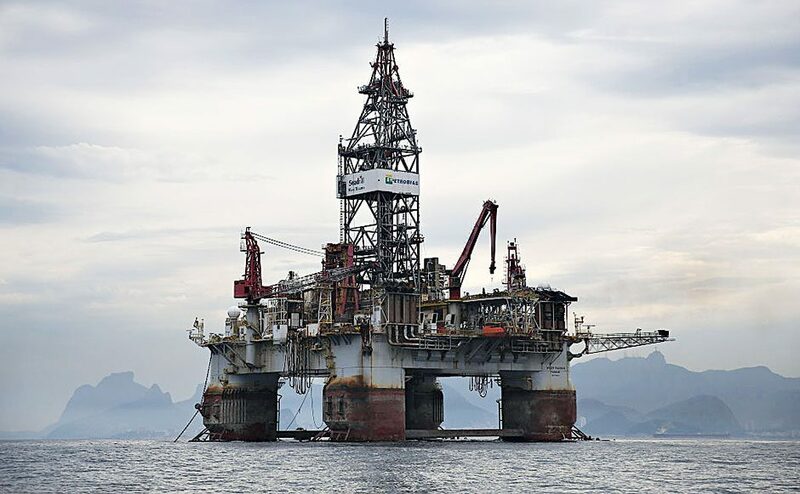 It has also welcomed international oil companies that wish to tap into Brazil’s newly opened – and most promising – offshore region. Petrobras has over 10,000 employees and was ranked 58th in Fortune’s most recent Global 500 list.